Southern Hampshire, and its surrounding areas, are blessed with many fine breweries. 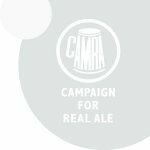 Pubs within our branch area that always supply beer from a brewery within 25 miles are eligible to be nominated (by a CAMRA member) for our LocAle scheme. 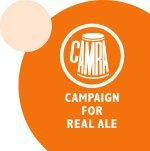 and can supply cask real ale in our area.